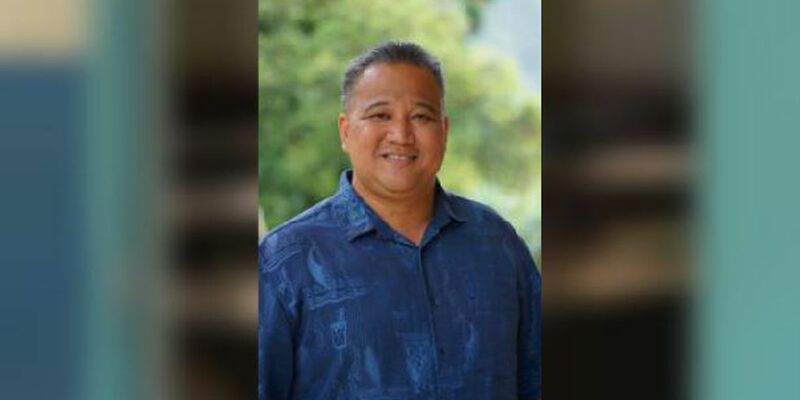 HONOLULU (HawaiiNewsNow) - Governor David Ige has appointed a Kamehameha educator to sit on the Hawaii Board of Education. Ige announced the appointment of Damien Kaimana Barcarse to the Hawaii County seat on the board Friday. Barcarse has worked at Kamehameha Schools since 2013 serving as the West Hawaii regional director, director of the Hawaiian Cultural Based Education Department as well as interim director/senior project manager for Aina based education. He was appointed to serve a three-year term on the BOE wich begins on July 1. He is replacing outgoing member Patricia Bergin. Also reappointed to the BOE for three year terms was Kenneth Uemura and Bruce Voss. All appointees are subject to senate confirmation.